The Seneca Bluetooth Speaker is made from real Mahogany wood. Producing a sound that is as natural as the wood its made from. 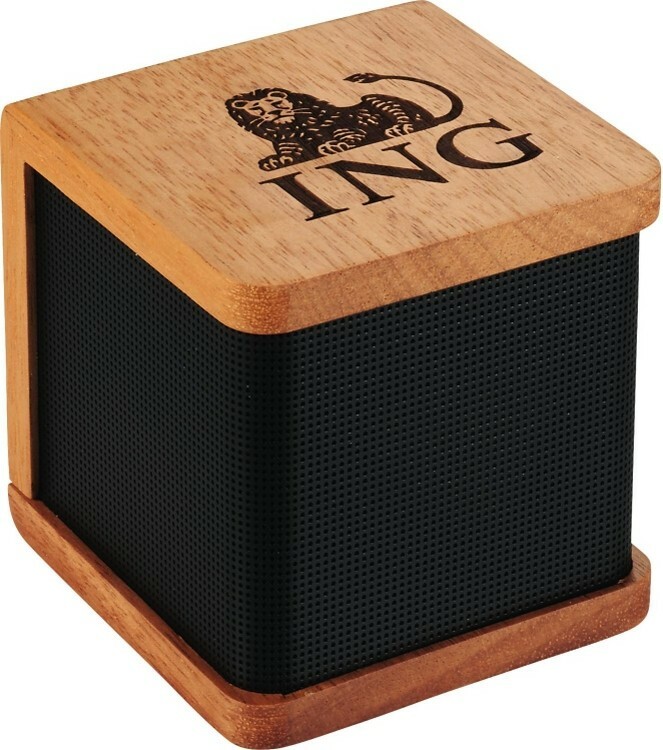 It features a 3 Watt audio channel for premium sound. Includes a micro usb to usb charging cable and a 3.5mm auxiliary cable. Bluetooth working range is 10 meters (33 feet).